Until it costs them way too much.  We can manage your website so you can manage your business. Spend a little now, don’t waste money tomorrow! Your website is the face of your business and is often the first encounter that customers have. If its down, broken, or if it doesn’t work properly on mobile phones or tablets, your potential customers might leave. This puts your business at risk. You are going to lose a lot of opportunities. Our team of experts will give you the Peace of Mind that you need. 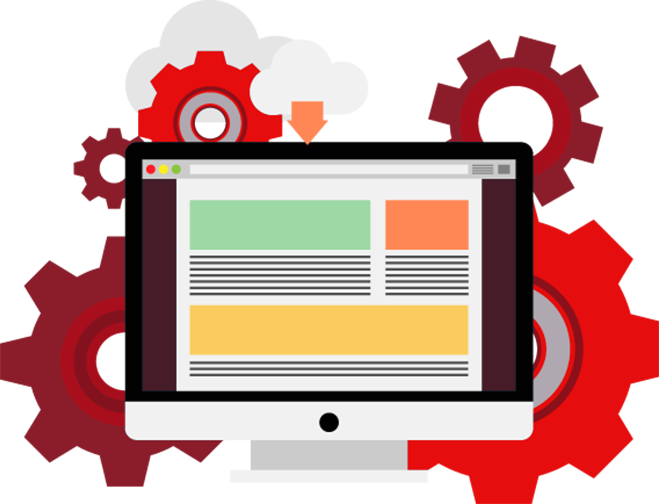 Our web developers will take care of your website’s health so you can focus on growing your business. It’s hassle-free and cost effective. We got your back. We will take care of your website so you can have more time to take care of your business or take care of yourself. Your website is your asset. You can be confident that we will monitor and protect your investment. You are in safe hands. The team that will manage your website are guaranteed professionals with years of experience in Web Development, Sales and Marketing. of your website, domain name and more. different industries using various website platforms.